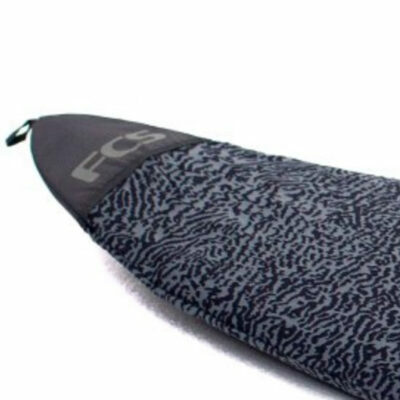 • A balance of speed, flow and response in a variety of conditions. 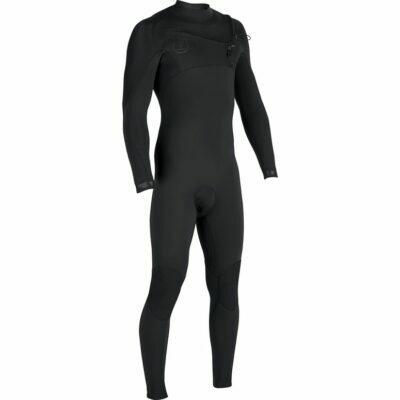 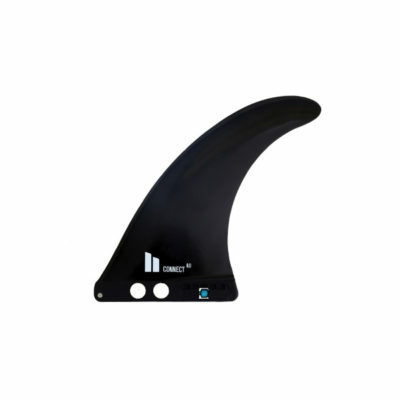 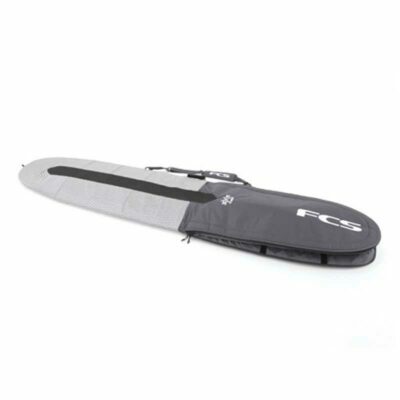 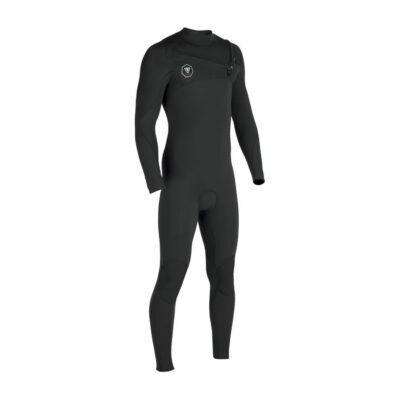 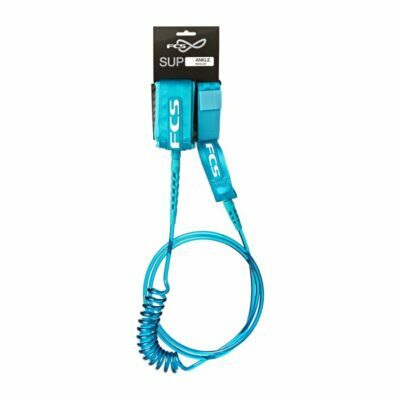 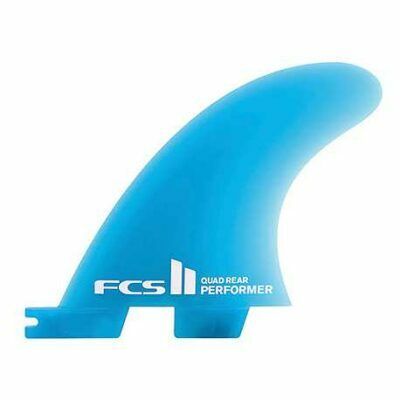 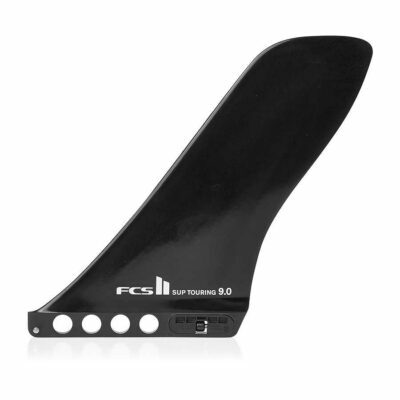 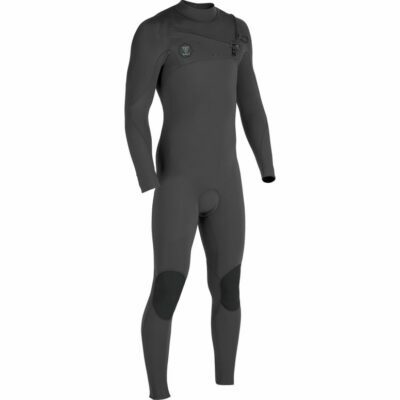 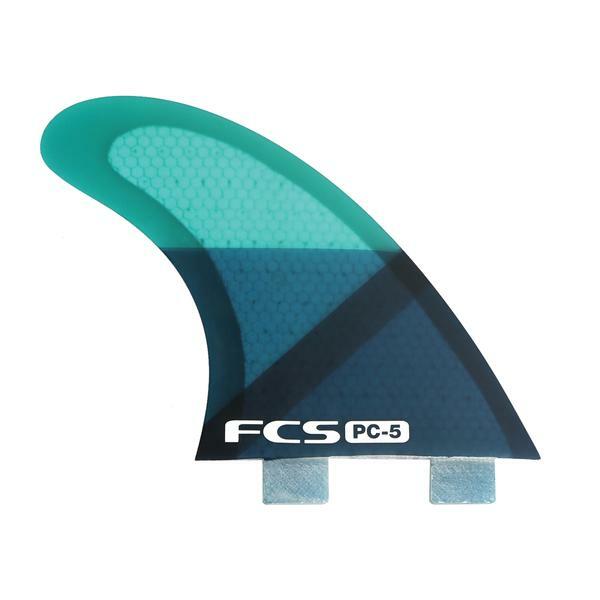 •Lightweight performance fin with responsive tip flex and hydrodynamic foil on the side fins. 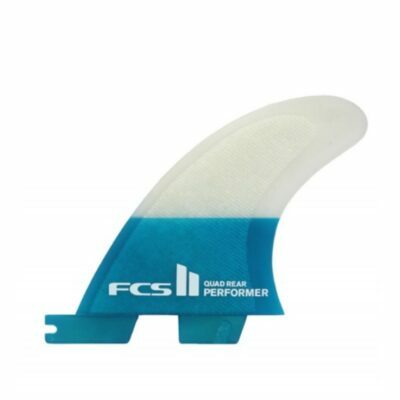 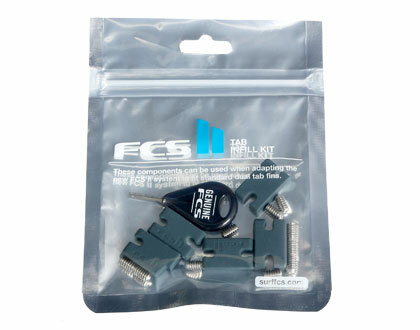 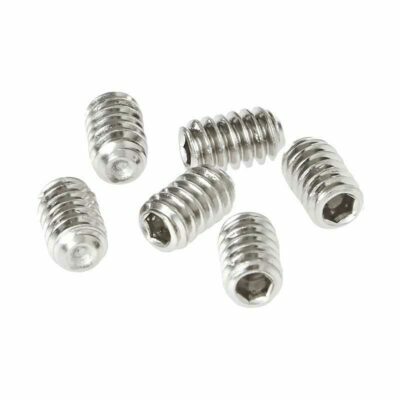 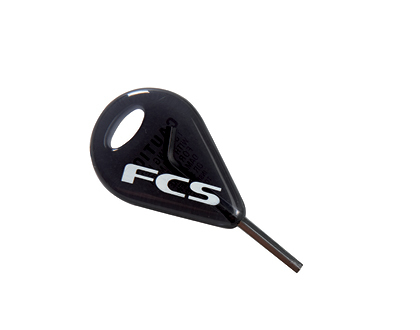 • Will fit the FCS II Fin System when used with grub screws and the FCS Infill Kit.